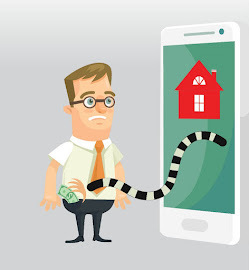 Landlord or tenant, be wary of the cheats! From charity scams to love deceptions, crooks have devised more gimmicks in cheating you out of your earnings. One of the latest on the list are rental scams, targeting those who are in a hurry to lease out their properties or are unfamiliar with renting procedures. A recent case was the “expat scam”, involving conmen who pose as overseas property owners, luring interested tenants and then asking them to send the deposit money online without any prior meet-up with the owner or agent, or prior viewing of the premises. In another case, fake property brokers trick prospective tenants into paying the one-month security deposit but go missing thereafter. 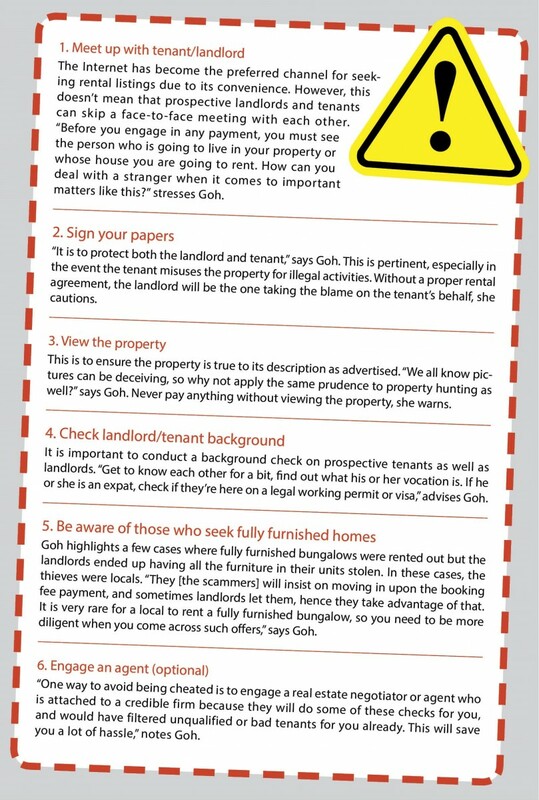 Mapleland Properties Sdn Bhd real estate negotiator Jenice Goh says rental scams come in many guises, and if it is too good to be true, a double dose of vigilance should be employed.